Sony has introduced three new smartphones in the CES 2018 running in Las Vegas, which includes Xperia XA2, Xperia XA2 Ultra, and Xperia L2. However, the company has not yet disclosed the prices of these smartphones. Out of these phones, Xperia XA2 and Xperia XA2 Ultra will start selling in February, while Xperia L2 will be on sale from this month. 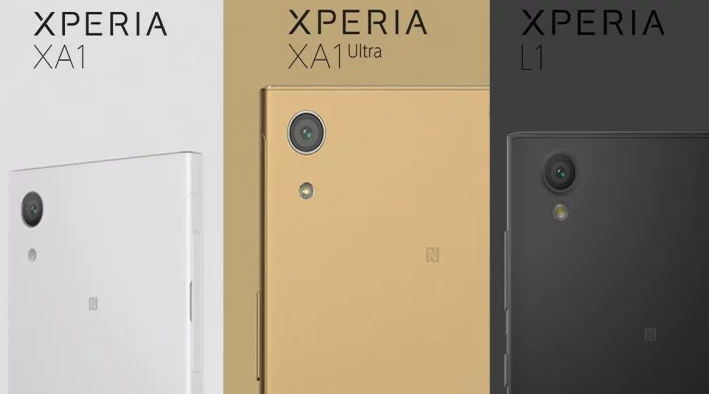 In XA2 will be available in Silver, Black, Blue and Pink color variants, Xperia L2 will be available in Black, Gold and Pink color variants. The Sony Xperia XA2 Ultra has a 6-inch full HD display, 23 megapixel Sony Exmor RS rear camera and dual-front camera (8 + 16), Snapdragon 630 processor, 32GB and 64GB storage, 4GB RAM, Android Oreo 8.0 and 3,850mAh battery. Sony Xperia XA2 has a 5.2-inch Full HD display, 23-megapixel rear camera, 8-megapixel front camera, Snapdragon 630 processor, Android Oreo 8.0, 3GB and 64GB storage. The phone has a 3300mAh battery. Sony Xperia L2 has a 5.5 inch full HD display, Android Nougat 7.1.1, 13-megapixel rear camera, 8-megapixel front camera, 3GB RAM, 32GB storage and 3300mAh battery.